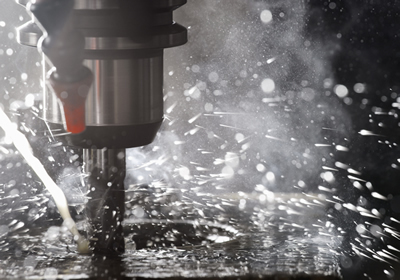 Our shop is equipped with the latest technology featuring many multi-axis machining and turning centers, allowing us to maximize lean manufacturing principles and many parts to be completed in a single set-up. To complement the chip making machines we employ both Wire and Sinker EDM, Abrasive Flow Machining, Laser Marking, Leak Detection, TIG Welding and a Clean Room Assembly area. Compliance with your exacting specifications is assured by our acclaimed Metrology department and employing state-of-the-art equipment such as a CNC Video Measuring system and conventional CNC and CMM’s. Precisely the services you need. The Inspection Room is furnished with State of the Art equipment. Deburring Area: Self-supporting with a full staff of experienced personnel, Deburring per SS 331034 for miniature mechanism metal parts. © 2018 M&H Engineering. All rights reserved.